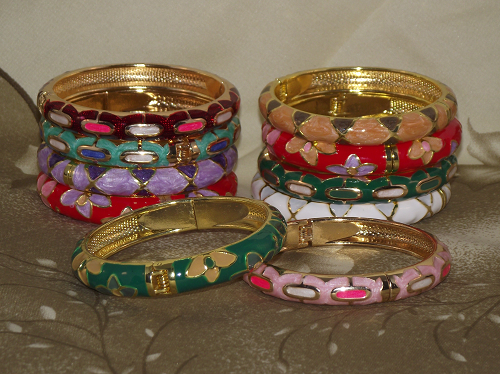 Cloisonné enamel bangles beautifully decorated with vibrant coloured floral patterns and butterflies. 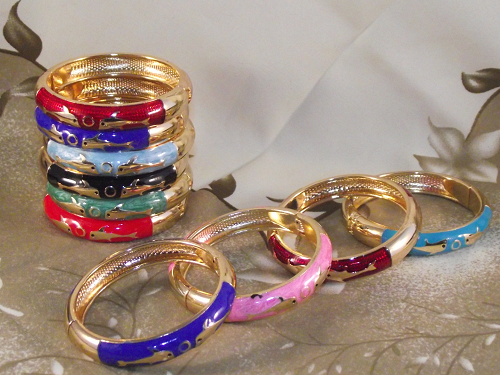 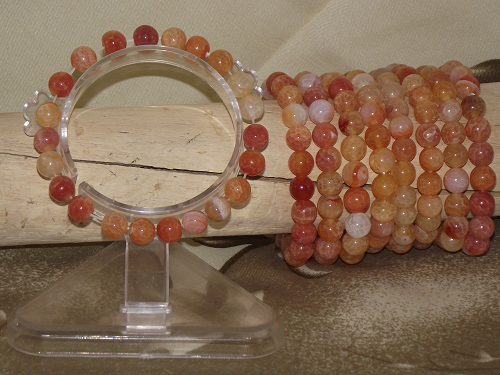 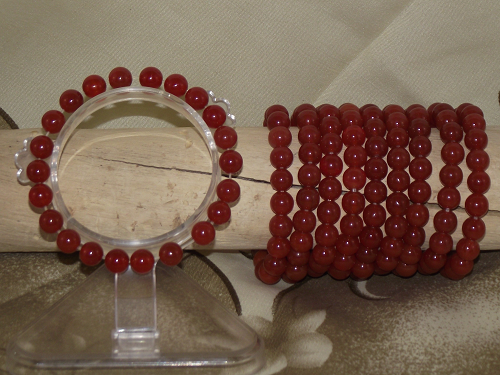 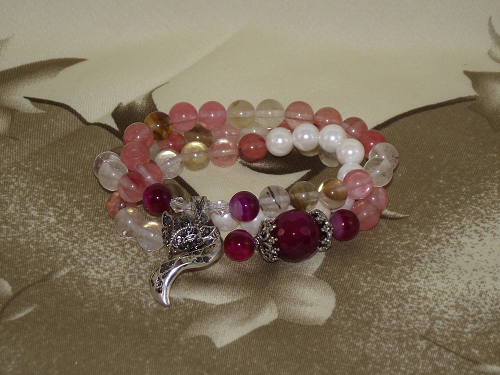 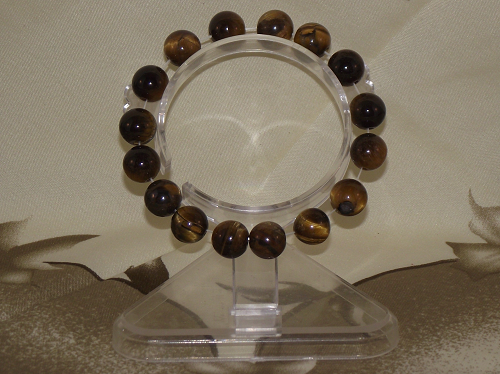 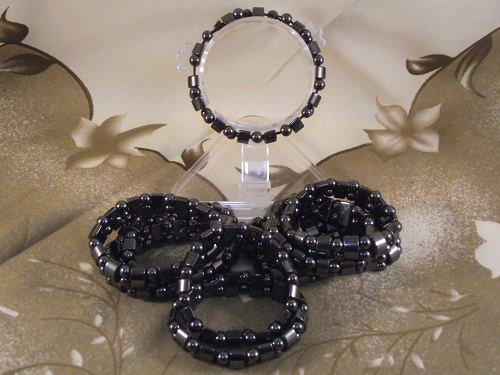 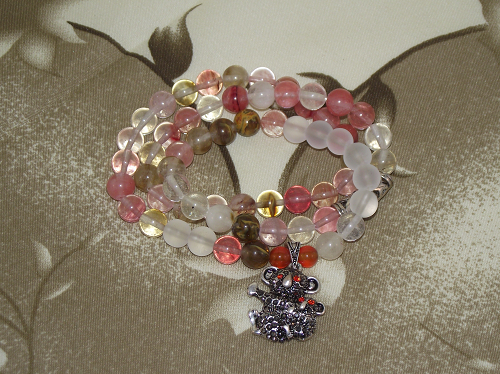 You can choose to wear a single bangle, or several different coloured bangles together to make a real statement. 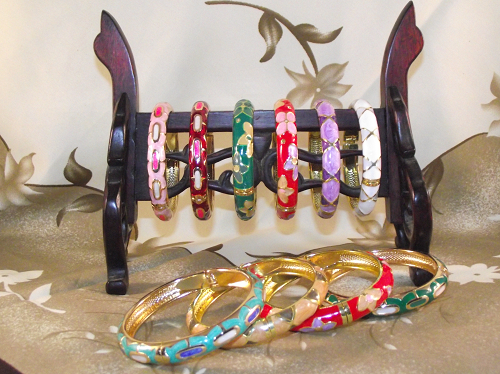 The raised cloisonné enamel on the cuff bangles has a smooth finish, and includes a variety of patterns and colours including shades of red, white, pink, green, navy blue, turquoise blue, and many more.